Get scaled access to our APIs, 24-hour technical support, and an SLA. 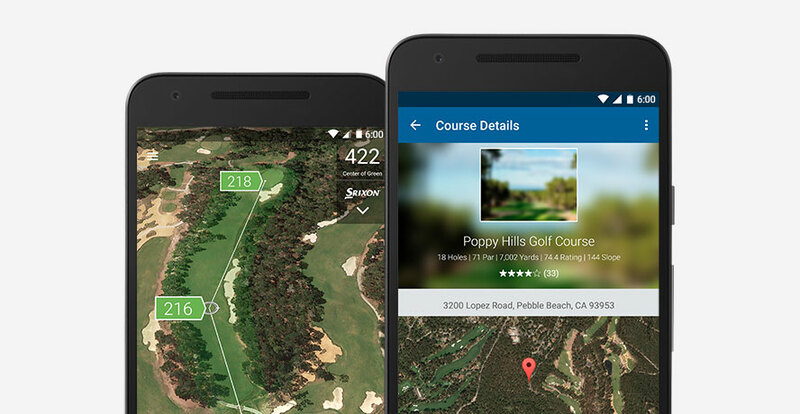 The Google Maps APIs Premium Plan gives you scaled access to our suite of Maps APIs, so you have everything you need to build innovative, multi-platform applications. With higher per-second and other limits, along with an annual quota based on your needs, your application can scale with your business. Get all the details about your application’s usage, including successful requests, credits used, health status, and advanced analytics. You have access to email support 24 hours a day, and a support hotline during business hours, so you can get help when you need it.